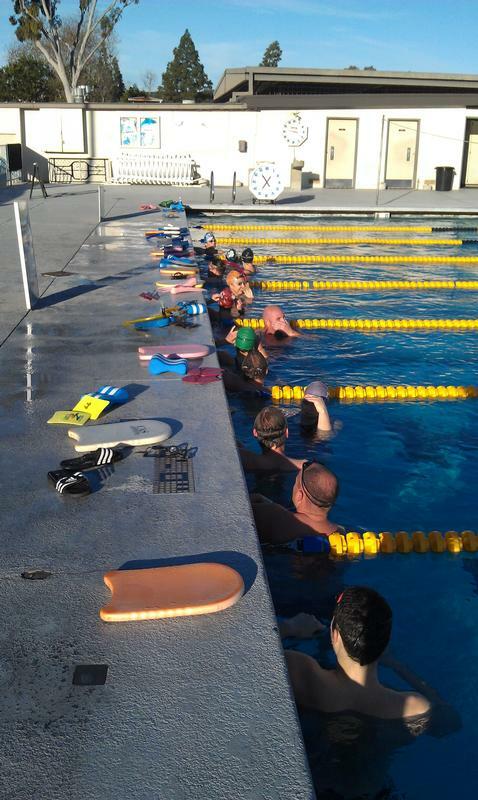 Long Beach State Masters Swimming is a United States Masters Swimming club dedicated to helping adult swimmers of all backgrounds and abilities meet their fitness goals through swimming. Whether you are interested in competing in meets, improving your swimming for a triathlon, or just want to stay in shape with a fun group of people, the Long Beach State pool is the place you want to be! Long Beach State Masters offers 9 practices a week, morning and night along with monthly instructive workouts that focus on technique improvement so you can move more efficiently through the pool or ocean. Click HERE for a FREE trial workout! !